Bailiffs can apply fees at each stage as outlined below. The compliance stage of the process begins at the point the bailiff/enforcement agent is instructed by the client (in this case the Local Authority) to pursue the debt. The bailiff at this stage must then send a ‘Notice of Enforcement’ to the debtor, giving them seven days’ notice that a visit to take control of goods will occur. The £75 Compliance Fee is applicable to each Liability Order or Warrant of Control issued. It is at this stage that you can enter into a ‘controlled goods agreement’ with the bailiff, which will include settlement of the £75 Compliance Fee, and only if you fail to keep to the terms of that agreement will matters progress to the next stage: Enforcement. Should you fail to stick to the terms and payment schedule of your ‘controlled goods agreement’ in the Compliance stage, matters will progress, and an Enforcement Agent will visit your property to remove goods, and you will be liable for the Enforcement Fee. It is worth noting that bailiffs enforcing more than one Liability Order or Warrant of Control at this stage cannot apply multiple enforcement stage fees. Once the bailiff has attended the premises to remove good, a further fee is then applicable when the bailiff oversees the sale of those goods. Further charges relating to the removal that you might also be liable for at this stage include things such as storage charges and locksmith’s fees. 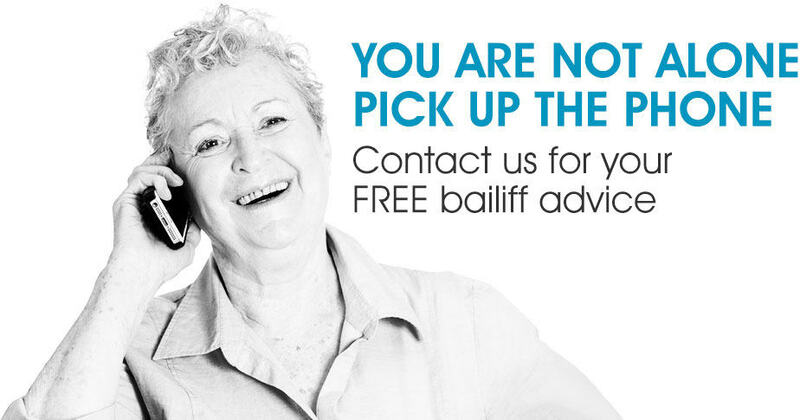 WHAT OTHER FEES CAN BAILIFFS CHARGE? AND WHAT ABOUT MULTIPLE FEES? The 2014 Taking Control of Goods (Fees) Regulations Act similarly clarifies what ‘multiple’ charges bailiffs can apply – the act states that any enforcement company pursuing multiple debts from the same debtor must do so on one Enforcement Notice. This means that, whilst each individual liability can accrue a Compliance Fee of £75, should these liabilities they progress to the enforcement stage, the bailiff MUST enforce them at the same time, and only one Enforcement Fee of £235 may be charged. DO ‘VULNERABLE DEBTORS’ HAVE ANY CHANCE TO CHALLENGE CHARGES? 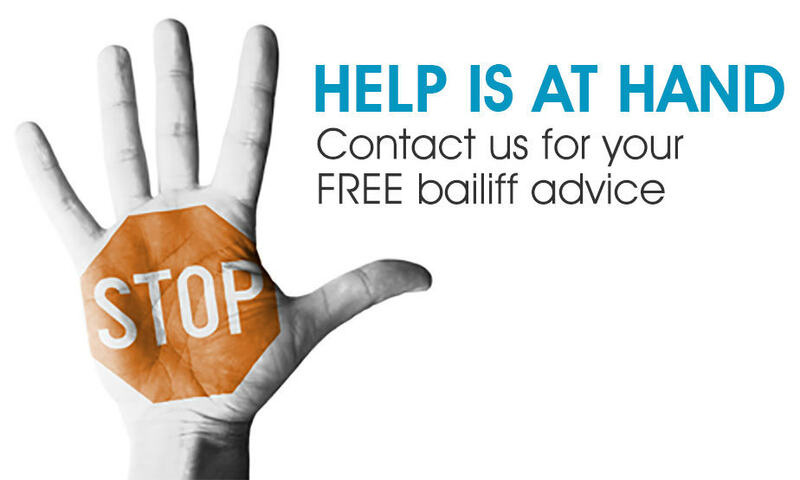 Regulation 12 of the 2014 Taking Control of Goods (Fees) Regulations Act ensures that vulnerable debtors that might have been unable to seek the relevant advice in the early stages of the process, the onus is on the bailiff to refer them for advice upon visiting them. Should a bailiff fail to give a vulnerable debtor the chance to seek advice prior to removing goods, the enforcement fee would then be deem unrecoverable.